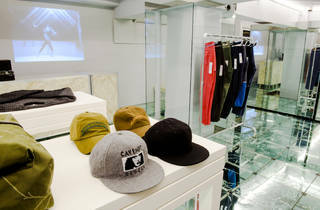 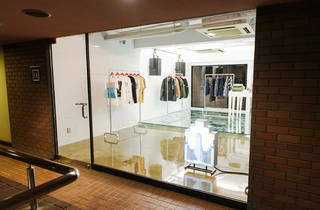 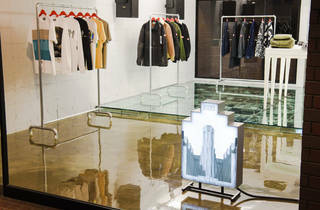 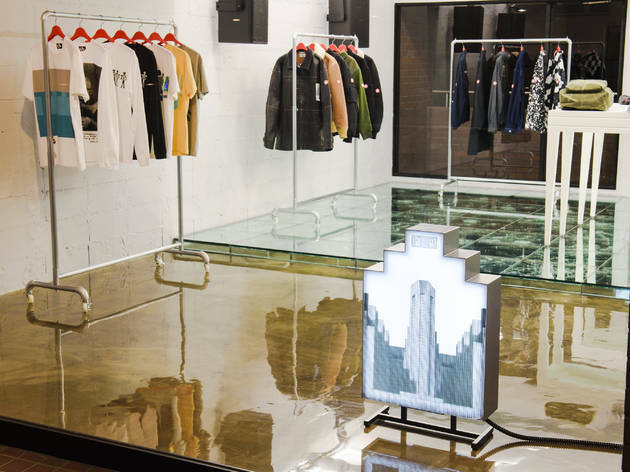 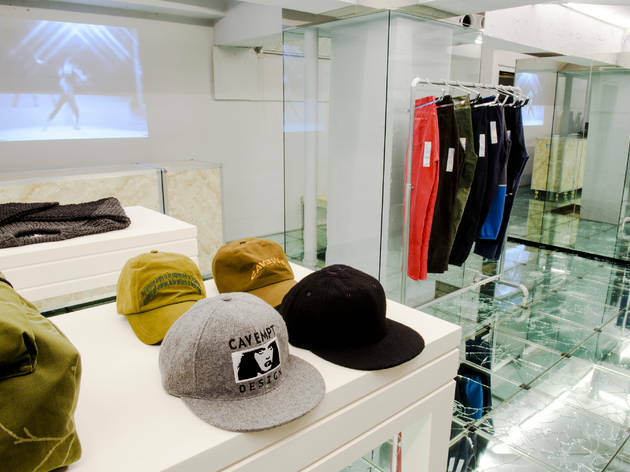 A streetwear brand run by a trio of illustrators and graphic designers – Skate Thing, Toby Feltwell and Yutaka Hishiyama – C.E opened its first brick-and-mortar store earlier this year in Aoyama. 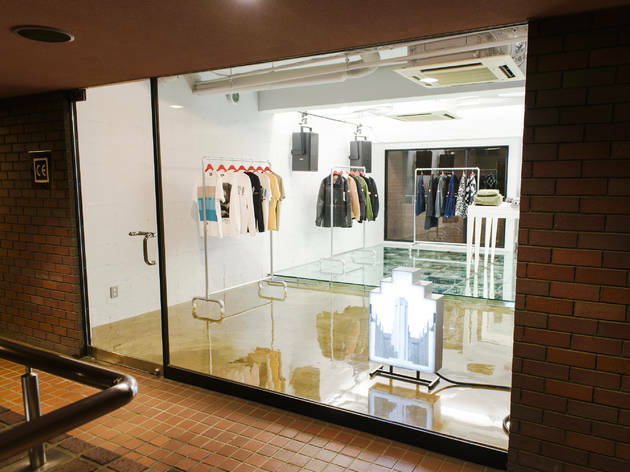 Elements of the UK-born Feltwell's background run up against Skate Thing's trademark Tokyo sensibilities, resulting in a constant stream of interesting creations. 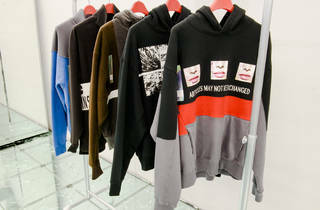 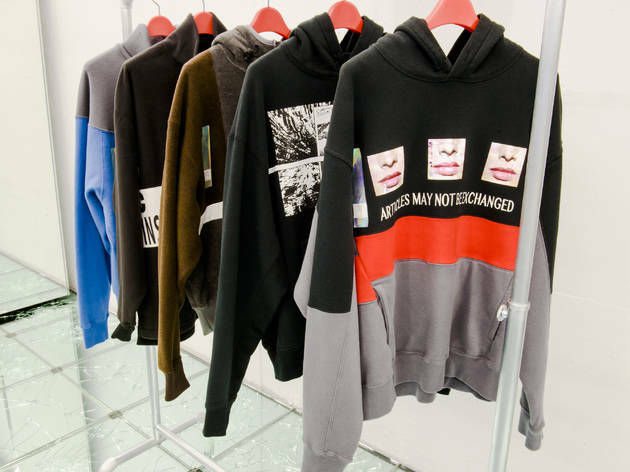 The brand also draws on the European dance music scene for inspiration, and the trio have been turning out a number of works in collaboration with musicians and filmmakers.